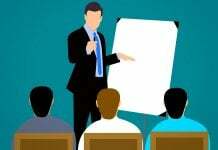 While, the interim finance minister focused on education, jobs, and start-ups in interim Budget 2019, the industry’s key ask towards abolition of Angel tax, and various GST clarifications did not a find mention, said IT industry body Nasscom. “We hope that these will be resolved through a due consultative process. Additionally, in line with the 10 dimensions of the Govt’s 2030 vision, we also believe that there must be a national initiative on reskilling to create future ready talent,” said a statement. 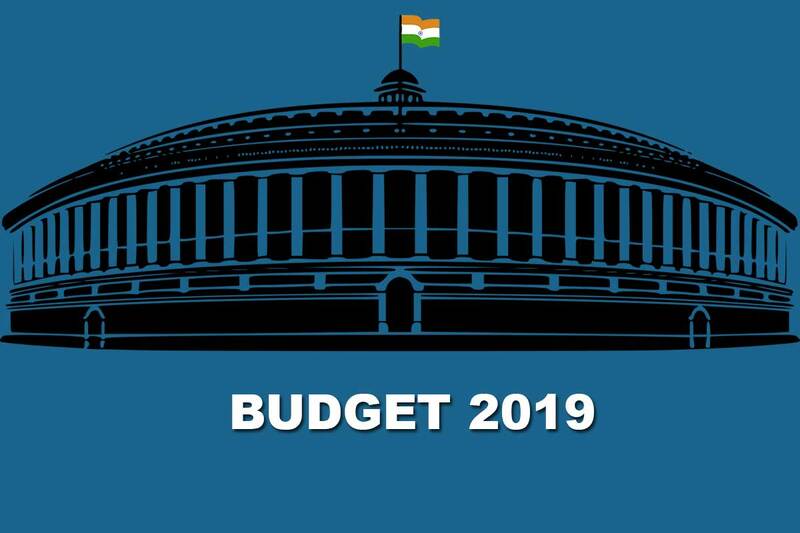 According to Nasscom, the budget presented interim Financ Minister Piyush Goyal was on expected lines and it was an attempt to drive much needed growth in the economy by providing special provisions for the less served communities including farmers, SMEs, women and senior citizens. 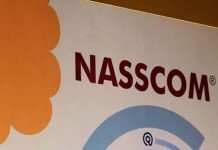 According to Nasscom, the highlight of the budget was the announcement of the a National Center for Artificial Intelligence and the AI portal. “This will play a key role for India to accelerate AI development and adoption to the last mile. 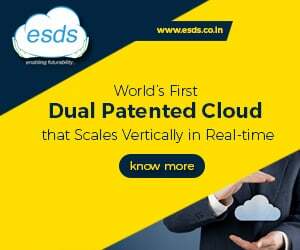 We look forward to partner with the government for this key initiative,” said the IT industry body.